Realme may launch a new smartphone series in the near future, according to a notable tipster. The company is said to be working on a new handset allegedly dubbed as Realme A1, which will be a budget offering and be placed below the Realme U1 (review) in the lineup. There isn’t much we know about the device at the moment, except that it’ll come in two shades: Black and Yellow. If the report is anything to go by, then this will be the fourth series from the brand in the country. 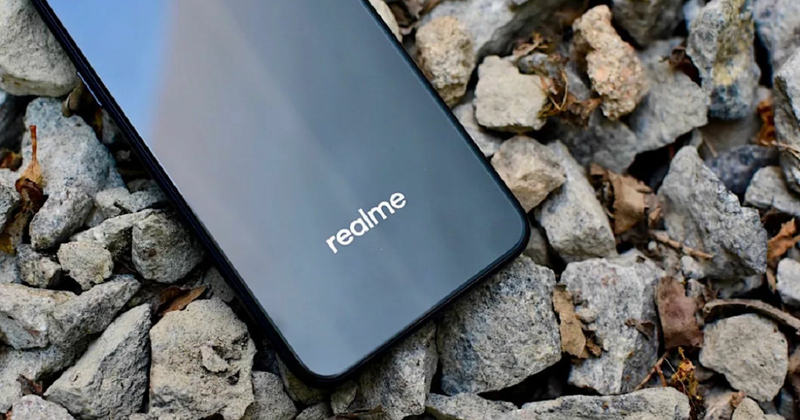 The former OPPO sub-brand currently offers its smartphones with Realme, Reame C, and Realme U branding. The latest series launched by the company was Realme U, which has been positioned as a selfie-centric product line that competes with the Redmi Y series. The Realme U1 was announced in November and is aggressively priced in India. However, the Realme A1 model is said be priced even lower and could be around Rs 10,000. At a starting price of Rs 14,990, the Realme U1 offers 6.3-inch Full HD+ display with an aspect ratio of 19.5:9 and a ‘waterdrop’-style notch up top. At its core lies octa-core MediaTek Helio P70 chipset clocked up to 2.1GHz, paired with ARM G72 GPU and 3GB and 4GB RAM options. The phone employs 32GB/ 64GB storage that is further expandable up to 256GB by adding a microSD card. In terms of photography, the Realme U1 sports dual 13-megapixel + 2-megapixel cameras on the rear with LED flash. The front camera gets a 25-megapixel shooter for selfies and video calling. A 3,500mAh battery keeps the show running, and out of the box, the device boots Android Oreo-based ColorOS 5.2. Lastly, the handset features a rear-mounted fingerprint sensor and connectivity options such as Wi-Fi 802.11 a/b/g/n/ac, Bluetooth 4.2, GPS/ A-GPS/ GLONASS, micro-USD port, OTG support, and 3.5mm audio jack.